A reliable duck call is one of the most important tools needed for duck hunting. This little instrument, when used properly, will allow you to imitate not just one, but many of the different sounds that ducks use to communicate with each other. Here, we are going to teach you how to make a duck call, and how to tune it once you are finished. Duck calls can be made using a variety of materials. Today, we are going to teach you how to make a duck call out of wood. 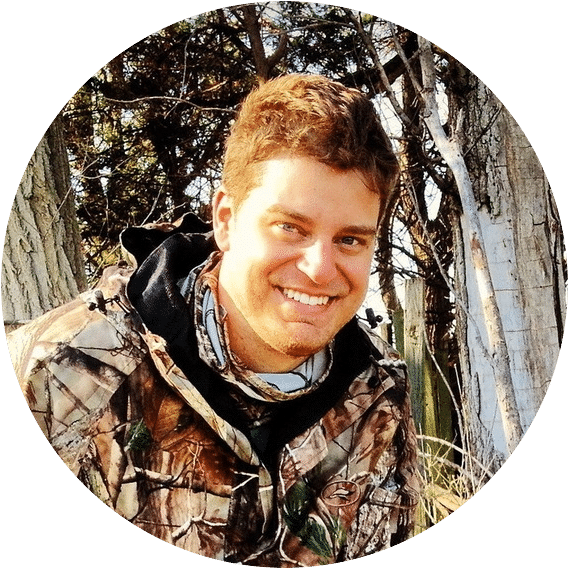 Different woods will produce a different sound, so if you are an experienced duck hunter, you may want to consider whether a pine or a hardwood is right for you. If this is your first duck call, don’t worry about wood selection just yet. 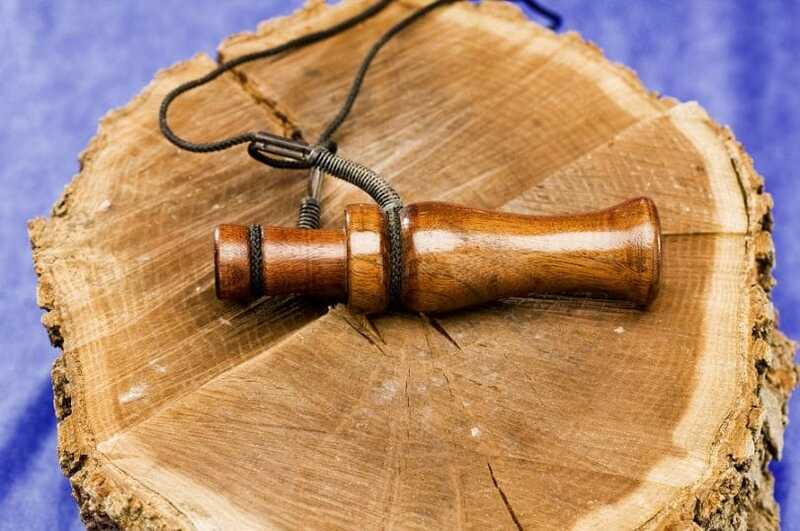 A duck call is really made up of two parts: the barrel, and the insert. The barrel is the larger end of the duck call. It is one piece of wood, shaped to your liking. This is the end of the instrument that you will blow into to make the sound of a duck. The second part of a duck call is the insert. This piece is a bit trickier to construct and is what actually creates the sound of a duck. The insert features a long narrow tone board with a cork and reed and an exhaust bell. When fully constructed, the tone board is inserted into the barrel, so only the barrel and exhaust are showing. Making a duck call is fairly simple. 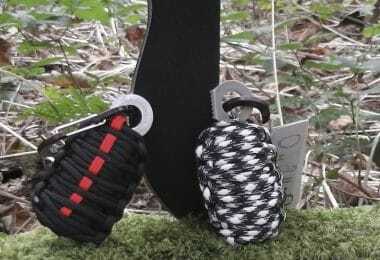 But making a duck call that is tuned perfectly and suits your needs may take a bit more fiddling. Once you’ve gotten the hang of it, using a duck call will significantly improve your duck hunting skills and the enjoyment you get out of each duck hunt. Today we are going to explain how to make a duck call with one reed, and two simple body parts. To make a great duck call, you’ll need to head out to your nearest hardware store and pick up a few materials. Don’t worry, they are all easy to find, and if you’re already an avid DIY-er, you may even have these in the shed. 2 Wood Blanks or Wood Dowels: Either square wooden blocks 2×2” or a 2” diameter wooden dowel will do. The length should be between 3-4”. You will need to drill a 5/8” hole on one end to position the wood on the lathe. 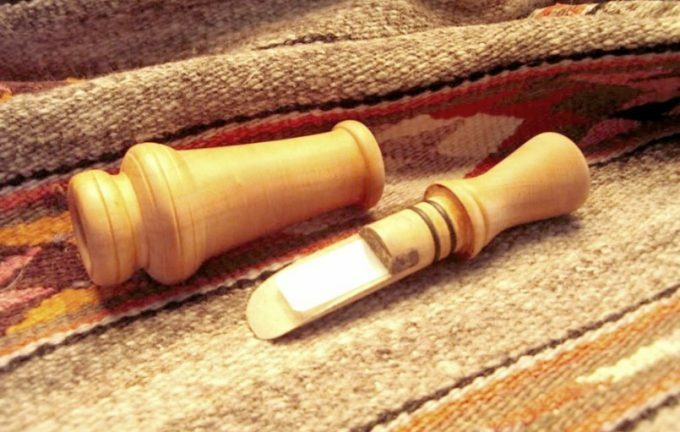 Cork: cork or rubberized cork is used to hold the reeds in the call. O-rings: these are used to keep the insert in the barrel. Optional materials: metal rings to keep the wood from cracking on the outside, and inlays to use as decoration for your unique call. Making a duck call can require some specific tools, but at a local hardware shop, you should be able to find affordable tools to fit your budget. 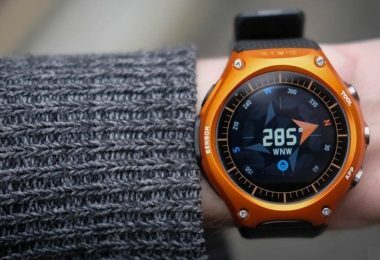 Also, depending on your budget and level of interest, you could potentially cut some corners and leave out some tools. However, what you gain in price cuts, you lose in quality. If you want a well tuned, effective duck call, you’re better off making sure you have all the tools you need. 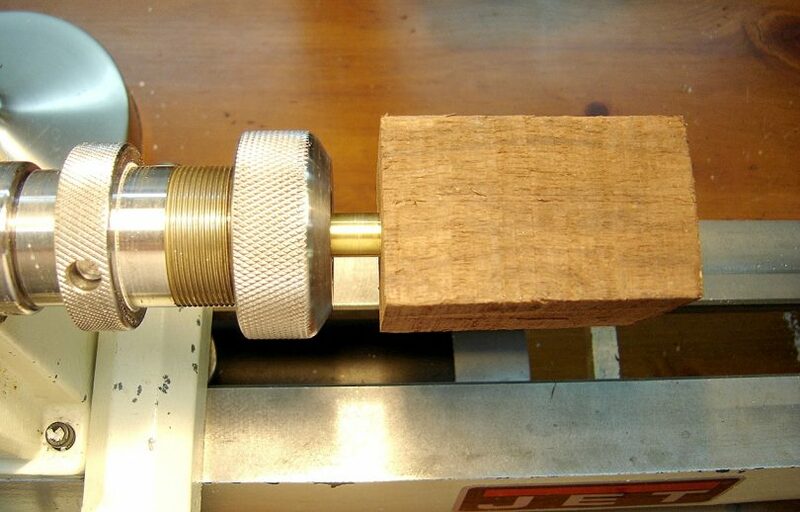 Lathe: This is the most important tool needed in the process of building a duck call. For those readers who do not know, a lathe is a simple machine which will spin the body of your call, allowing you to shape it to your liking. Lathes come in a variety of sizes, from mini to industrial. The lathe that you choose depends on your goals and what you need to use it for. Do your research ahead of time if you’re nervous, and make the right decision. Wood Tools: Since we are making a wooden duck call today, it makes sense that we should buy wood tools to work with the material. These tools can be found in a wide range of different sizes and shapes. The larger tools are good for creating the rounded shape of the body of your call, while the finer delicate tools can be used on the detail work. These tools can range from inexpensive to hundreds of dollars. Again, what you choose to invest in depends on your needs and goals. If you just want to make one duck call and call it a day, you probably don’t need to invest hundreds. If you’re looking to become more of an artisan, go ahead and invest! Mandel: The mandel is the tool that will hold the body of your call on the lathe while you are shaping it. A mandel is usually 5/8” diameter, but whatever size you have, make sure the dowel or blank that will be the body of your duck call has the same sized hole drilled into it. Insert the mandel into the hole, and then attach the mandel to the headstock on your lathe. This will secure your call in place so you can shape it as you like. Insert Jig: This device will hold your insert and allow you to properly cut and shape it. 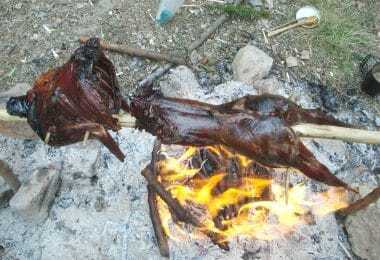 In fact, the actual process of making the duck call, forming the body and putting the pieces together, is very simple. The more challenging parts are tuning your duck call, learning to play it, and create the sounds that you need. Without further ado, here are the steps to making a duck call. If not yet done, drill a small 5/8” hole through the center of your blank or dowel. The hole should be drilled all the way through. The length of the blank that you use for your barrel depends on the sound you wish to make at the end. As a general rule, the longer the barrel, the deeper the sound. Place the mandrel into the drilled blank, and, using the mandrel, attach the blank to the lathe. Using one of the wooden tools, the gouge tool, you can shape the blank into a round shape. If you are using a dowel, it may already be round, in which case, skip this step. Decide which shape you would like the barrel of your call to be. This is up to you, and the shape of the call will not drastically change the sound of your call, so create a shape that is attractive to you. Using the wooden tools, create this shape with the body still on the lathe. If you are planning to place a metal band on the end of your call barrel, you can shape the barrel to the size of the band at this time. Use a caliper to measure the end of the barrel to fit the diameter of the band. Once shaped, immediately wrap the end of the barrel with the band and press it on. Finish the barrel by sanding it until it reaches your desired smoothness. Next, the insert needs to be created. This is the part of the call that will actually be responsible for the sound it creates, so take your time and carefully follow the steps involved. Begin by turning the insert on the lathe. You’ll want to roughly shape the exhaust, which is the end part of the insert where the sound and air exits. Shape it to a rounded shape. Then focus on turning the rest of the insert down to exactly 5/8 so that it will fit snugly into the barrel. At this point, the insert may be longer than you need, which is okay. During this turning, you can create a narrow channel, where the body of the insert meets the exhaust. This channel will hold your o-ring later. Next step is to shape the exhaust bell. With the insert still on the lathe, shape the exhaust bell into the rounded shape of your choice. Just make sure to have it taper from 5/8”so that it will fit snugly into the barrel. Hold off on sanding and finishing the exhaust for now. Time to drill the tone channel. Put a drill chuck onto the tailstock of the lathe. 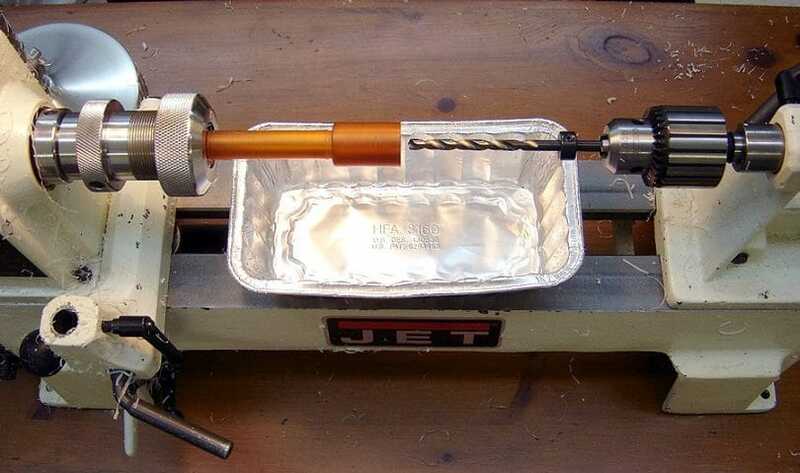 Use a ¼” drill bit in the drill chuck and spin the insert on the lathe. This way, you can drill the tone channel to the correct depth, beginning at the exhaust end. Drill until you are ½” from the end of the tone board. If you are concerned about drilling to the correct depth, try putting a piece of tape or a stopper on your drill bit to signify the right depth. Taper the inside of the exhaust bell. Use a stepper bit or a tapered bit on the drill chuck and just taper the end of the exhaust channel of the exhaust bell. At this point, sand and finish the insert. Time to cut the insert by using the tone board jig and band saw with a smaller blade. Cut down from the top of the insert to the bottom of the cork notch. Then cut all the way down at the front of the cork notch. The final cut will remove the top of the cork notch. A few small cuts and a twist inside the cork notch will knock out the filler inside the notch. Now we will tune the call, using just a single reed for this “how-to”. Take a piece of cork and your single reed, and fit them into the cork notch. You will want the bend of the reed to face away from the wood of the insert. Find the bend by resting the reed, in standing, on a table and pressing down lightly with your finger. The reed will naturally bend in one direction. When you then insert the reed into your insert, have the bend facing away from the wall. Tuning the call then involves mostly reshaping the reed, either shorter or longer. Dog ear the end of the reed by clipping the corners at a 45-degree angle. Once the cork and reed are in place, slide the o-ring onto the insert. You can use a pen or smaller implement to pick the o-ring up and fit it snugly into the narrow channel you created for it in step 6. Slide the tuned insert into the barrel and blow. Does it sound like a duck? Hopefully, with a bit of practice, you should be able to get a duck like sound. But what if it doesn’t sound like a duck!? There could be a few issues. One issue is that your reed could be too short or too long. Try with a few different reed lengths and see if that helps. Alternatively, you may have drilled your tone channel too deep, or the angle of your radius too steep. You may need to try again by drilling an additional insert. Check out more tips on how to use a duckcall in our previous article on this topic. As with many things, it will take time and experience to be able to make a high-quality duck call in one try. Be patient with yourself, and be willing to practice again and again at making the calls and knowing how to cut a well-tuned insert in your first try. Don’t give up, because there is something undeniably satisfying about going out into the wild and calling to ducks with an instrument that you crafted with your own hands. Good luck!